This simple kitchen (or office!) organizer is perfect for tupperware lids! It doesn’t quite fit pot lids because of the protruding handles, but works well for anything thin enough to fit in the gaps– plates, cookie sheets, mail, file folders, etc. Pick one up here on Amazon. 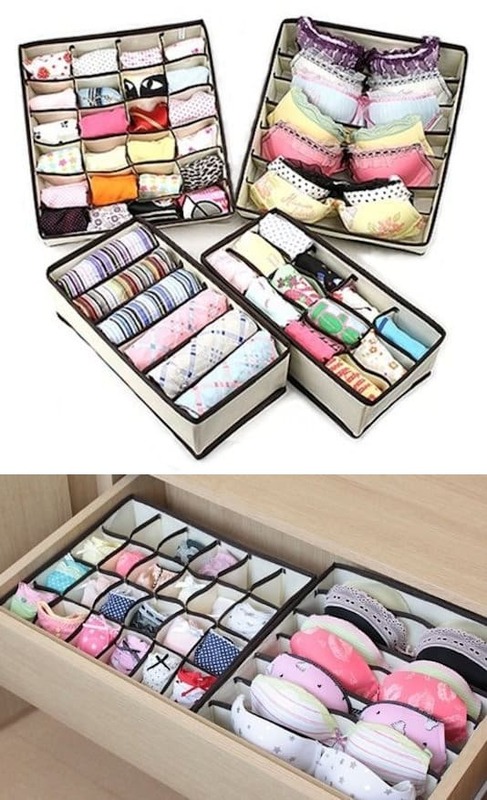 I don’t feel the need to organize my underwear, but I do like this idea for socks and bras! Sometimes I’ll discover a pair of socks at the bottom of a drawer that I forgot I even had. Same thing for bras! I end up wearing the same one every day just because it’s the one on top and easy to grab. 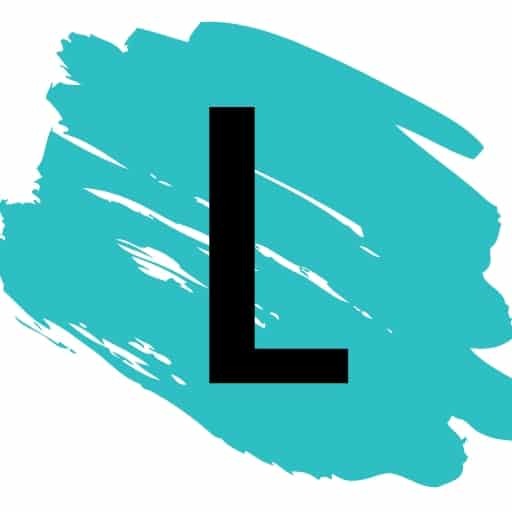 Get the details and shop for them here on Amazon.